How Can I Trace My Adoption Records? 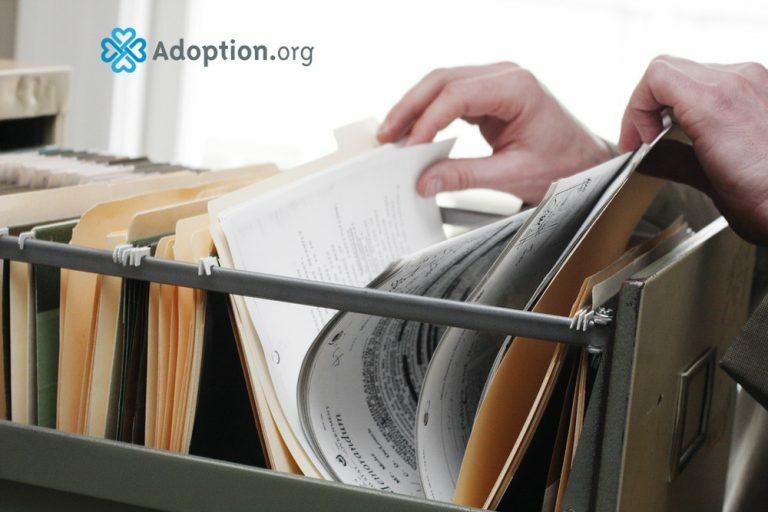 Adoption records can be accessed in a couple of different ways as long as your adoption didn’t take place in a state that still has sealed adoption records. I was adopted in Florida, and the adoption documents here are sealed. The only way to gain access to them would be to get a court order signed by a judge. Getting that order happens so infrequently that few ever even bother to petition the court at all. The very few cases that would be considered exceptions would be in situations of dire medical need or when written consent has been obtained by all the parties involved. A growing number of states have been acknowledging adoptee rights and unsealing adoption records. The laws have changed in varying degrees in the participating states. Some are giving out original birth certificates, while others are handing over entire adoption files. So, with all the differences, how do you go about getting your adoption records? The first step I recommend taking is to make contact with the adoption agency if one was used. The staff should be able to inform you of pertinent laws on the matter. Additionally, if consent was previously granted by your birth parents, they may be able to give you your file. If an agency was not used, or if it is currently closed, visit the .gov website for the state the adoption took place in. There you will find the availability of original birth certificates to adoptees. If applicable, there will be instructions on how to apply for your original birth certificate. Typically this includes a request submitted to the Department of Health with a small fee for processing. You should receive the document in the mail within a few weeks. In states where the whole file is released, it should all come together. You won’t need to make any additional requests. If you live in a state where the adoption records are still sealed, please contact your lawmakers and inform them of the importance of adoptee rights.